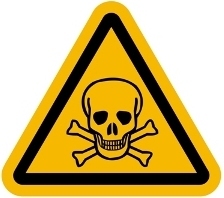 Yesterday the FDA alerted healthcare providers that a cancer drug illegally imported and distributed to medical practices by a licensed pharmaceutical distributor going by the names “Medical Device King” and “Pharmalogical”, and Taranis Medical, is counterfeit. The FDA alert can be found here. 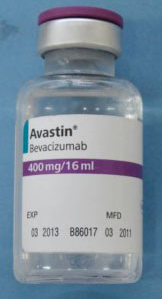 Once again, the drug is labeled as Altuzan, a version of bevacizumab which contains the same active ingredient as Avastin. Here is AP story about it. Here is the WSJ article about it. 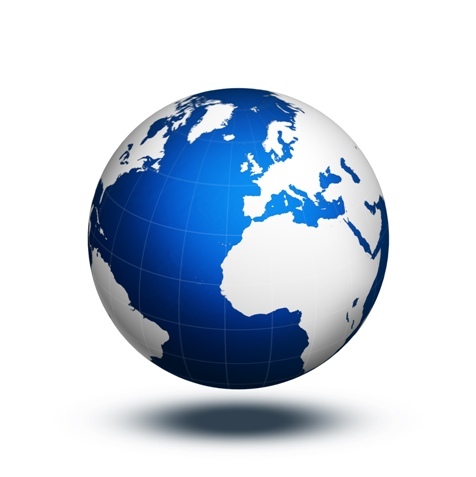 Avastin was the subject of a counterfeit importation crime about a year ago, (see “How Counterfeit Avastin Penetrated the U.S. Supply Chain“).